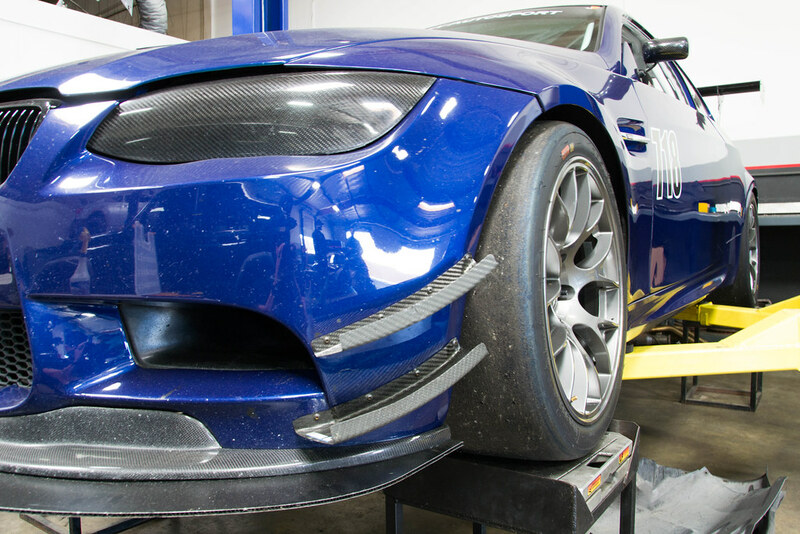 Add tires to your EC-7 wheels with free in-house professional mounting, balancing, and quality control inspection. 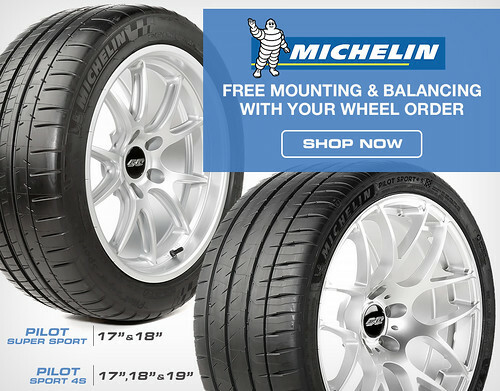 Check out our tire selection and feel free to contact us for a recommendation. 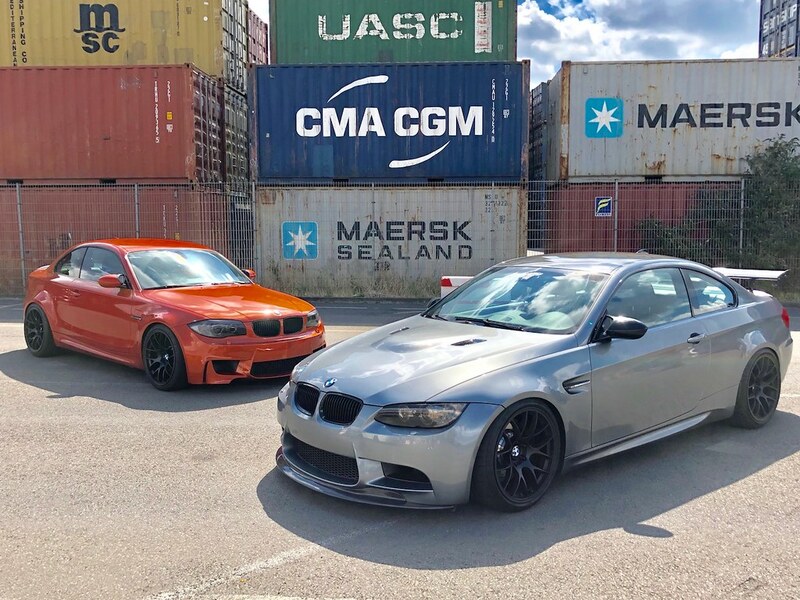 Last edited by Mpw3rlee; Thu, Mar-01-2018 at 07:35:10 AM. Thanks for the post! Pricing for those specs would be $1,496.00 plus shipping. 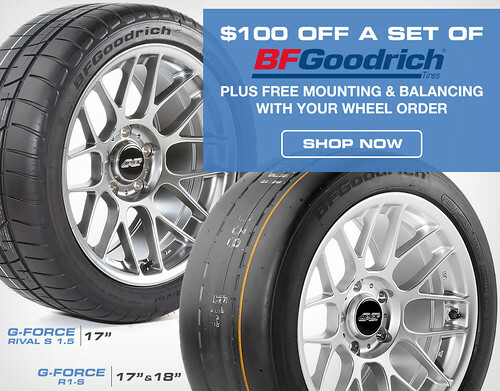 All pricing and shipping information is available directly on our website as well at www.apexraceparts.com. 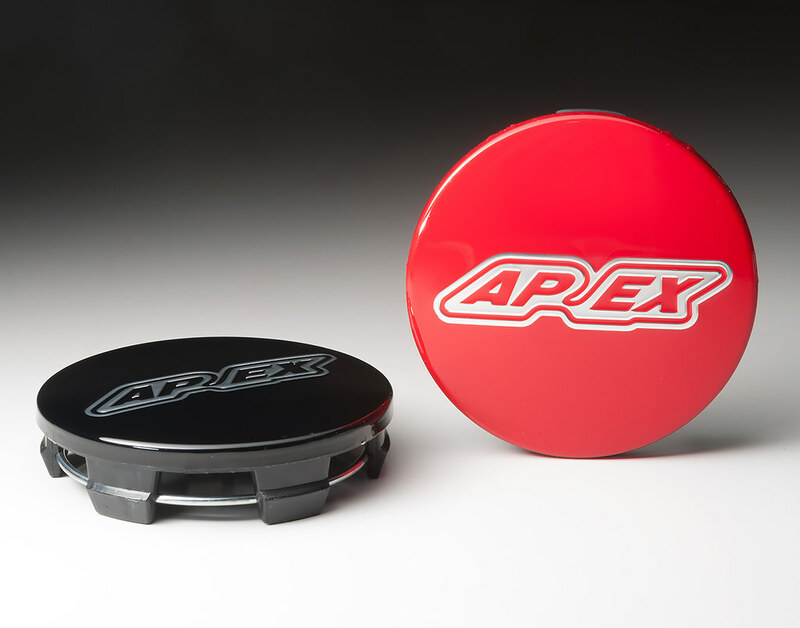 Now available due to popular demand, red APEX centercaps! Use this link to check them out and place a pre-order. 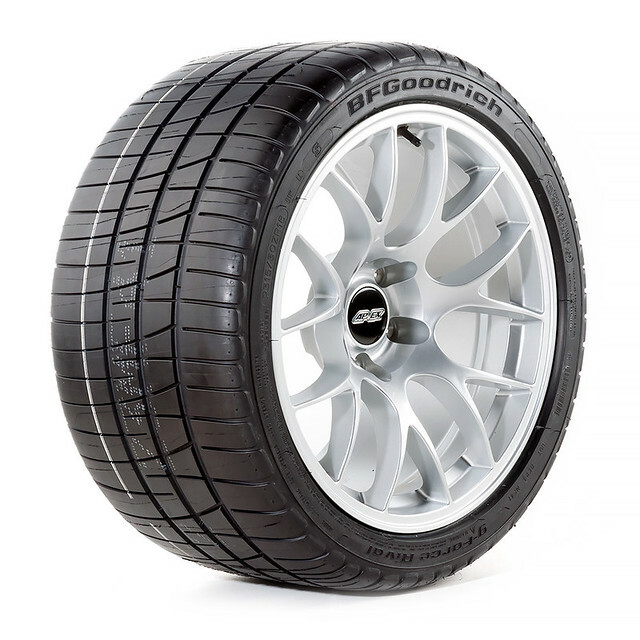 We recently added Federal 595RS-RR Tires to our catalog and we are quite impressed with the value -- an Extreme Summer Tire well under $200. 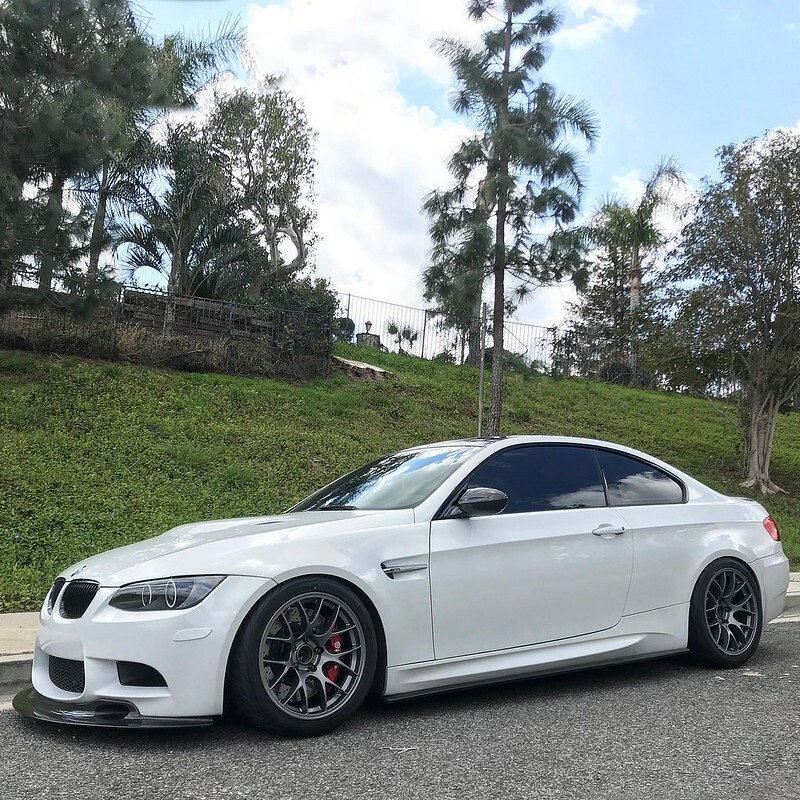 Check out the wheel and tire setup on @1sweet_m3's E92 M3 with 18" EC-7 wheels and Federal 595RS-RR tires. All times are GMT. The time now is 04:07:50 AM.